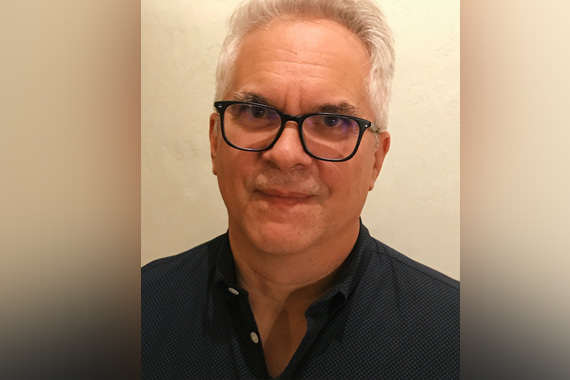 Based in Los Angeles, BMG has appointed promotion and digital marketing pioneer Tom ‘Grover’ Biery as EVP Recorded Music, to work alongside BBR Music Group. Biery will lead BMG’s LA and New York recorded music teams, also working alongside S-Curve Records and Rise Records. He will report to Zach Katz, President Repertoire & Marketing, BMG US. Recorded music already accounts for around 25 percent of BMG’s US revenues just four years after the company’s re-entry in the market. BMG has declared publicly its intention to be as strong in recordings as it is in music publishing where it is already the biggest international player outside the established majors. Biery comes to BMG from Concord Music Group where he recently served as SVP, Streaming Marketing, overseeing the global digital and streaming strategy for all Concord labels, catalog and artists, while managing relationships at Spotify, Apple Music, You Tube, Pandora, Amazon Music, Tidal, Deezer, Soundcloud, and more. Biery spent 20 years at Warner Bros. Records, scaling the company from entry-level local promotion to GM/EVP. During his tenure, he helped usher in an early adoption of digital marketing and social media, re-launched the vinyl format, and was instrumental in Warner’s commitment to Record Store Day. Biery directly oversaw the marketing and career development of hundreds of Warner Bros. recording artists including The Black Keys, Madonna, Linkin Park, Muse, R.E.M., Red Hot Chili Peppers, Jason Derulo and Goo Goo Dolls. Prior to joining Concord, Grover was a founding partner of Collective Sounds, a visionary music label where artist partners shared in all revenue streams and controlled their rights. As a manager he reinvigorated the career of reggae icon Jimmy Cliff, with a Volkswagen Super Bowl ad campaign, a main stage performance at Coachella, and a Grammy for Reggae Album of the Year. Biery’s appointment comes on the heels of BMG recently scoring four simultaneous Top 10 chart hits in the US, its highest tally in a single week since entering the record business four years ago. BMG’s newest chart entry, today, Kid Rock Sweet Southern Sugar debuts at No. 1 Independent Albums, No. 1 Rock Albums, No. 4 Country Albums, No. 5 Album Sales, No. 5 Digital Albums, and No. 8 Billboard 200. Upcoming releases from BMG include Morrissey, Low In High School (BMG), Andy Grammer, The Good Parts (S-Curve), Scarface, Deeply Rooted: The Lost Files (BMG), Black Rebel Motorcycle Club, Wrong Creatures (BMG), and Of Mice & Men, Defy (Rise), alongside highly anticipated new albums from A Perfect Circle, Avril Lavigne and Jason Aldean.